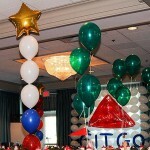 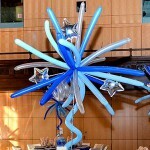 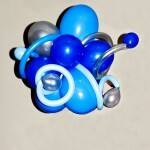 One of the most successful balloon centerpieces we have designed for Bar Mitzvahs and for our customers in general. 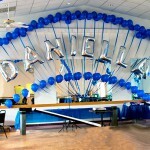 The colors can be adjusted to any theme, the height is flexible and event the size of the cloud is flexible - balloons can be longer. 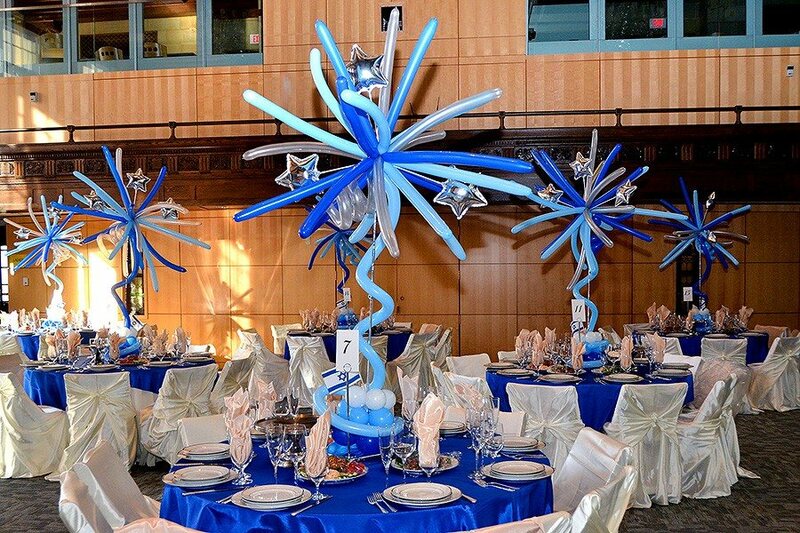 Very upscale look for an elegant party. 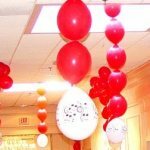 It might be a good idea to add blinking lights if you have a low light party.